Mesa village usually does not exist. There is only one way when a village can exist in a meso biome. This is when the village is generated on the plain of the savannah or desert area, which are closely located with the biome of Mesa. As a result, part of the village will be located on a desert biome or in the biome of savannahs, and the second part in the Mesa biome. 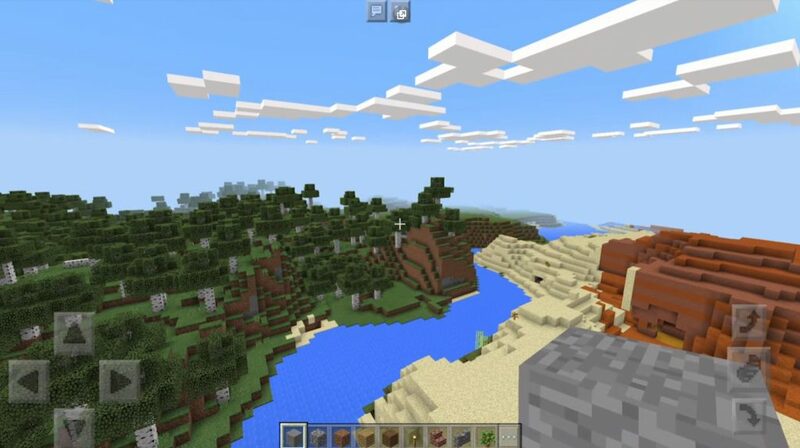 This is really the best mesa biome we’ve ever seen. 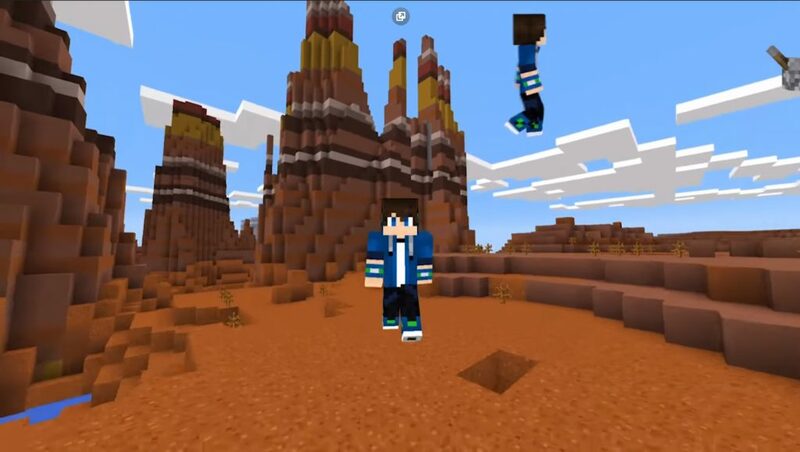 On the spawn, turn around so that you have Mesa biome before you and go straight until you reach the Mesa Biome mountains.